A rich creamy body cleanser that creates an amazing foamy lather in the bath or shower. 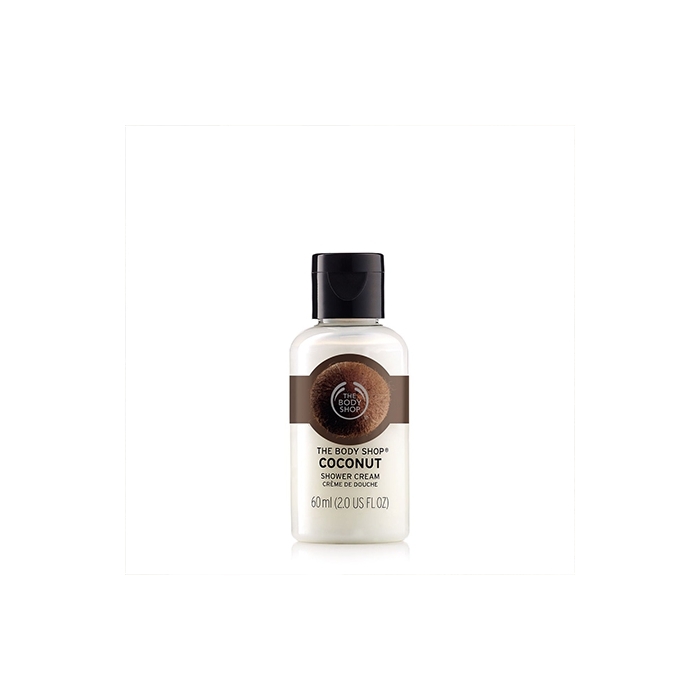 This soap-free shower cream contains organic virgin coconut oil and has a deliciously tropical scent. Lather up in the bath or shower using a Drench Sponge or Bath Gloves. 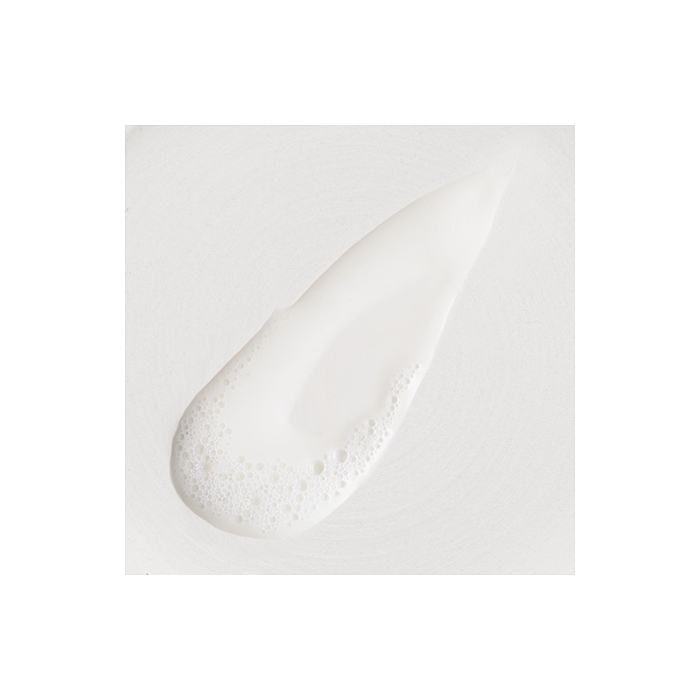 Apply to damp skin in a circular motion, rinse thoroughly. 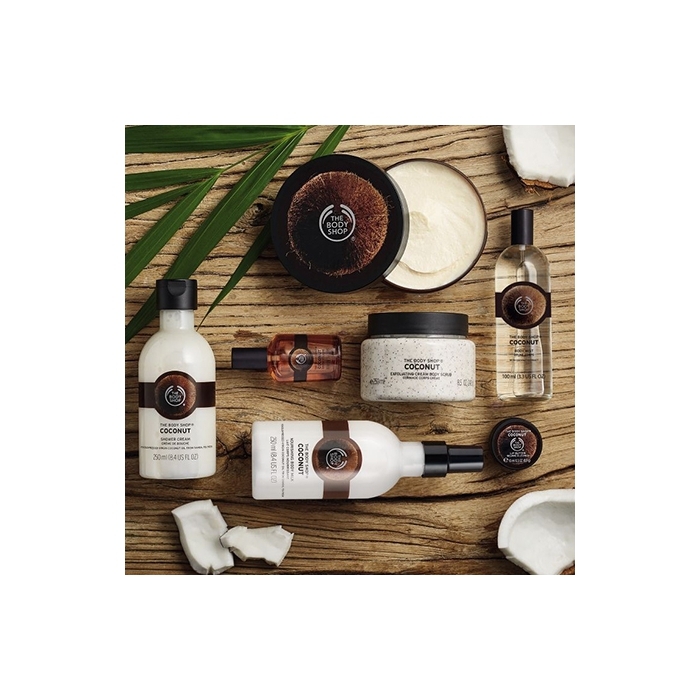 Recommended to be used with other products from the Coconut collection as part of a body care layering regime. 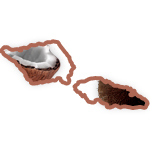 Aqua, Cocamidopropyl Betaine, Helianthus Annuus Seed Oil, PEG-5 Cocamide, Sodium Laureth Sulfate, Coco-Glucoside, Acrylates/C10-30 Alkyl Acrylate Crosspolymer, Cocos Nucifera Oil, Glycine Soja Oil, Acrylates/Steareth-20 Methacrylate Copolymer, Glycerin, Sodium Cocoamphoacetate, Parfum, Myristamidopropyl PG-Dimonium Chloride Phosphate, Sodium Hydroxide, p-Anisic Acid, Sodium Chloride, Disodium EDTA, Benzyl Benzoate, Tocopherol, Coumarin, Denatonium Benzoate.